Dehradun, November 17: Dehradun and surrounding pregnant women will now be able to deliver the child free of cost even in private hospitals. The Health Department has prepared the work plan for this. Due to excessive load on Doon govt Hospital, the government has decided to immediately refer patients to private hospitals. All such private hospitals are being listed under the Ayushman Bharat Scheme, where there is a delivery facility. Health Secretary Nitesh Jha held a meeting with the officials of the Directorate, representatives of the chief clinics of Dehradun and members of the IMA in this regard. Almost all the hospitals gave formal consent to join the Ayushman Bharat Scheme. This hospital will reserve a bed separately for the beneficiaries of Ayushman Bharat, so that there is no discrepancy in the patients' arrival or referrals from government hospitals. 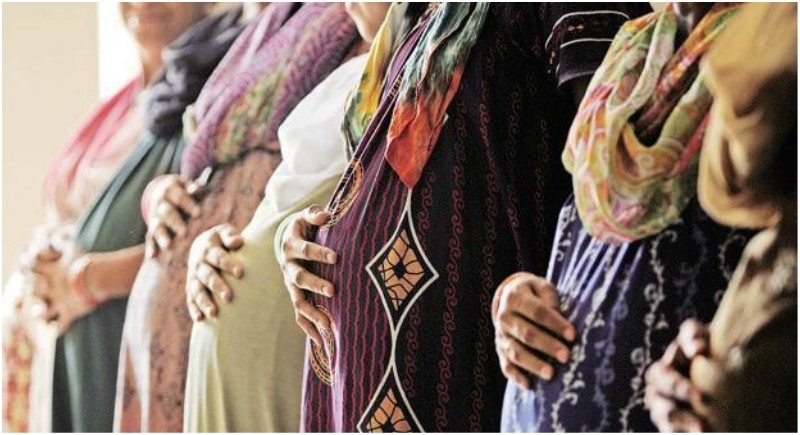 The Health Secretary said that the number of childbirth in border hospitals is favorable for the available facilities, but considering the excessive pressure in the Doon clinic, the government has decided to refer patients to private hospitals. This hospital will make free delivery of pregnant women under the Ayushman Bharat Scheme. Also, other patients will be given free treatment up to five lakhs.